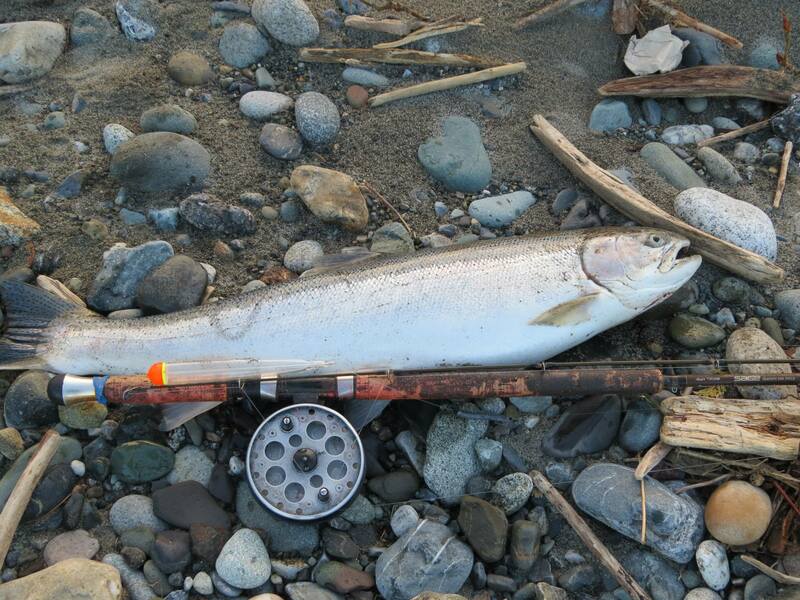 Chilliwack – A draft plan for the future of Chilliwack Proper and Fairfield Island will be presented to the public March 21 for feedback before taking a final draft to Council. Full details and maps can be found here. The purpose of the plan is to determine how new development can be best accommodated within existing neighbourhoods. City-wide development policy emphasizes the need for densification and infill within the urban growth boundaries in order to achieve 2040 Official Community Plan (OCP) growth management goals. Protecting agriculture land, efficient use of infrastructure, and infrastructure for new development that is paid upfront by the developer at time of development are among top goals behind the OCP. Interim Infill Development Policies were established to support growth management initiatives. As this area is experiencing significant growth and development interest, a neighbourhood plan is needed most in this area. The planning process involves working with residents to identify and address concerns related to infill. The focus is on low density residential development (single detached, duplex, coach houses and in special cases, townhouses). Apartments will not be considered. 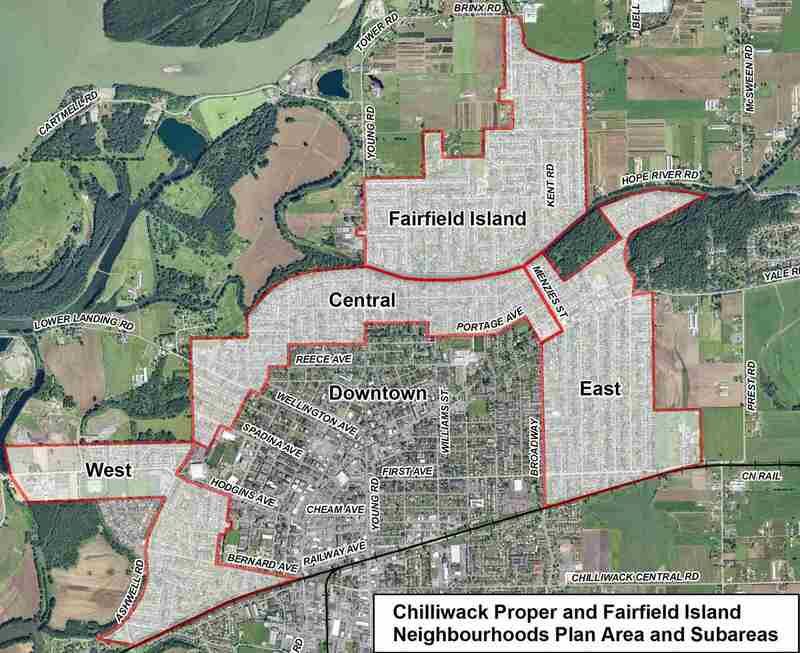 Over the past 4 months, the City reached out to residents to talk about the future of Chilliwack Proper and Fairfield Island. Feedback was collected and reviewed from a series of meetings, as well as online surveys. 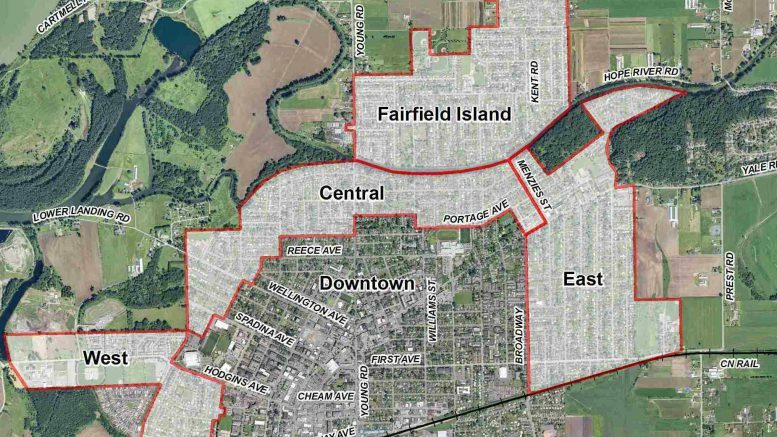 Be the first to comment on "Chilliwack Proper & Fairfield Island Neighbourhoods Plan And Open House Wednesday March 21"